I have successfully completed 7 months of the acne medication Accutane. I've been asked, "Would you do it again?" and my answer is YES! My dermatologist told me that after 5 months of being on the medicine that I could be done. He gave me the option to stay on it for as long as it was safe and I said that I was willing to do whatever it took to lessen the chance of the acne coming back. When I first started the medicine I was told that there was an 80% cure rate. I liked those odds and was at the end of my rope as far as dealing with my acne all these years. This is what my skin looks like blemish free. If my doctor had said that I could safely do another month of Accutane, I probably would have. Although I was starting to notice that my skin was more sensitive to products that I had been using the whole time I was on the treatment. After all is said and done I am glad to finally be off of it. Im hoping that my acne doesn't come back minus the occasional hormonal pimple around that time of the month. My doctor said that if I notice that I am starting to break out around my monthly that I can go back for RetinA. Im not sure how I feel about using another topical to control breakouts after using them for years. Granted I never actually tried RetinA, the routine of having to apply a medicated lotion aggravates me. When I look back at my skin last summer it's hard to believe all that I went through on a daily basis to try to maintain clear skin. My skincare routine literally went from using 4-6 products to only using ONE if I wanted. Ive tried so many different products along the way too. I like to think that there was one brand that helped me along my journey and that I will continue to use. You guessed it, its Body Tonique. I have used many of the companies products over the last 8 months and haven't found one that I don't like. I'm going to wrap up this post with that being said because I want to write up a whole post dedicated to my experiences using the Body Tonique products because they are that good and I would recommend them to everyone. Everyone who knows me, knows that I love my skincare products. 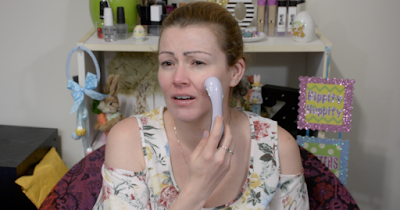 When I ran across the Michael Todd Beauty Sonic Eraser Pro I was thrilled that it would help my skincare products absorb better. I spend quite a bit of money on skincare products so its only natural for me to want them to absorb better, right? At first I was really nervous about using it because I had never used anything like it before. Honestly, it isnt as scary as I thought it might be. The warming and tingling sensation is not unbearable at all. It actually feels quite good on my neck. If you want to watch the full review, check out the video below to see my first impressions. I will be adding a couple of these products to my current giveaway. If you haven't entered, click HERE. Everything else included is in the picture below. The mask that I chose to use for my Mask & Tag this week was the Argabelle Moroccan Ghassoul Lava Clay. Did you see the video? These are definitely my favorite videos to film although they seem to be the least viewed. 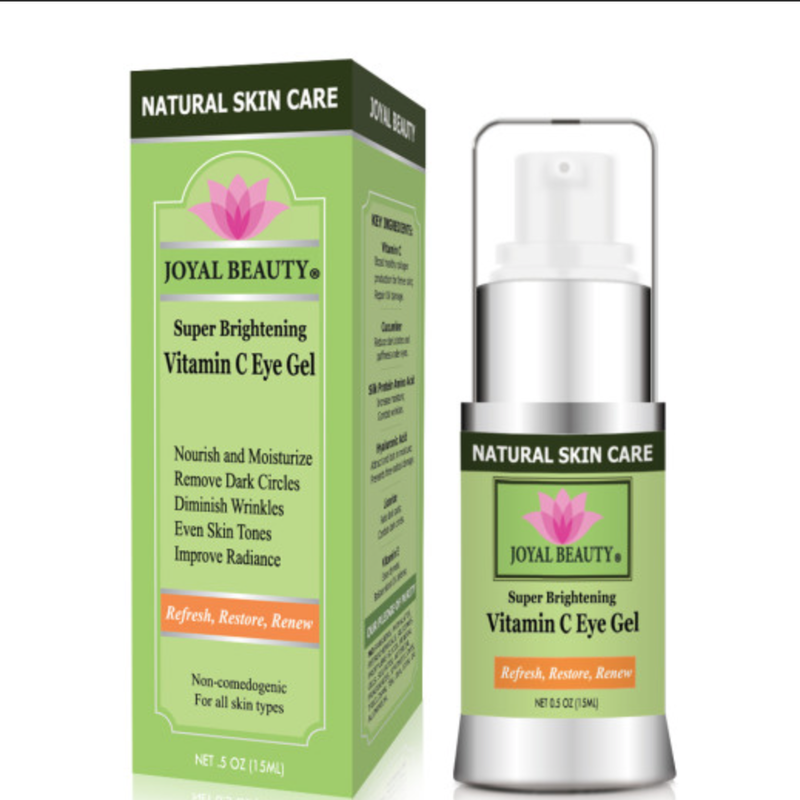 After washing off the mask I used my Joyal Beauty Vitamin C serum. What do you put on after masking? 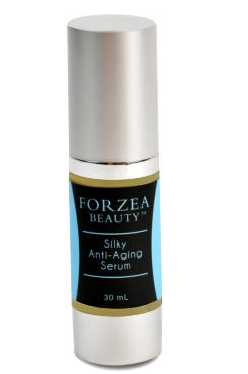 I try to always put some sort of serum on after masking because your pores are open and more likely to absorb all of the goodness. Once I am off of Accutane I plan on introducing more retinol into my routine so if you have any recommendations, comment below. One of the tag questions was about habits. I explained that I tend to touch my earlobes often. You may notice that I do it in some of my videos if I cannot cut it out. If you hadn't noticed before, you will now. What mask should I used for my new Mask & Tag you all? Comment below! Thanks again for stopping by to read my blog and have a great day! I get asked often how I keep my teeth so white. So a few weeks ago I posted a twitter poll requesting whether or not my followers wanted to see a video about how I take care of my teeth and the response was YES! If there are any videos that you would like to see me do, please comment below! Thanks for swinging by my blog and have a nice day! Do you remember when your mom used to cut your hair at home. Oh my gosh the dreaded bowl cut! How about at home styling like perm kits? Yes, I am sure we have all be there. 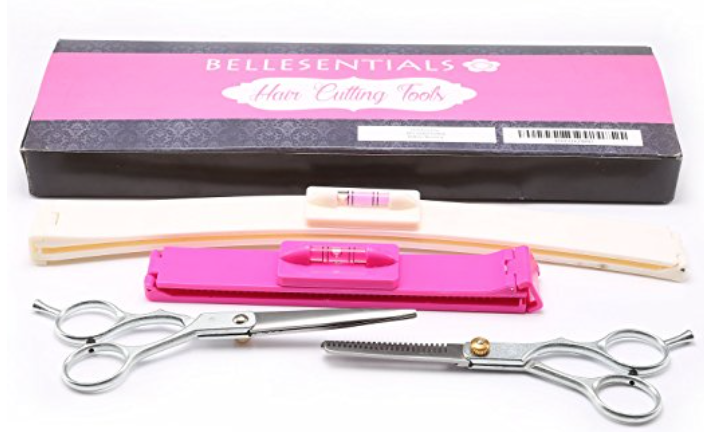 I received a tool that came in very handy for cutting my daughters bangs at home. No more uneven bangs or struggling to keep all the hair together. 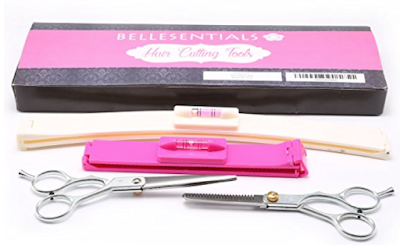 Bellesentials sent me their hair cutting set that has changed the rules of cutting your hair at home. To try the product out and tell you all my first impressions I decided to film a video. I found that my daughter did really well with letting me put her bangs in the product. She didn't move or become fidgety when I started clipping the hair either. And the best part is that it was even! I've even been considering using it on myself but I'm not sure that I have the nerve. If you are interested in how things went then be sure to check out the video below. 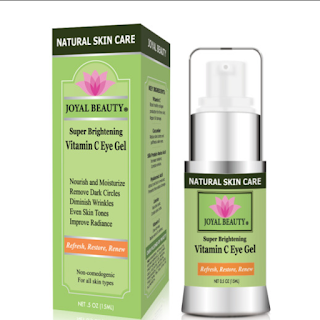 Thank you all for swinging by my blog and I hope that you enjoyed my review of this product. Have a great day! As many of my followers already know I have a video series on YouTube called the "Mask & Tag". I literally put a mask on in front of the camera and answer tag questions. At the end of the video I provide a short review of the mask and that concludes the video. While this video type may be my favorite to film, it doesn't seem to get many views. Ive decided to change the frequency of these videos due to the low watch count. I was wondering if there is anything that you might be able to suggest I could do differently. Recently I received the Claytox Mediterranean Cacao Clay Masque in the mail and wanted to try it out on camera. This company actually reached out to me to provide review of this product. That doesn't happen very often but it feels good when it does happen. For this Mask & Tag I decided to answer the "Dream" tag questions. If you want to hear what I thought about the mask then be sure to watch the video below. Also, after watch please let me know if you have any suggestions. I would love to improve these videos to gain more views. I like the general idea but it just doesn't seem to be a popular video. Thanks for stopping by my blog and I hope that you will subscribe to be notified about future publications. I hope that you are having a great day. My favorite thing to do is search amazon for dupes. I do quite a bit of research about products before I commit to trying something new. I found this Clarisonic dupe and couldn't resist trying it out. I was most excited about the fact that it came with 7 heads. Buy your very own Click Here! I wanted to demonstrate using it on camera for the first time so I filmed a video and uploaded it to my YouTube channel. Check it out! Do you have any skin care dupes that you want to share with me? Comment below! I'm new to the blogging world but I have to say that I've found it a lot of fun. I started my YouTube channel to document my skincare journey while on Accutane. However since then it has developed in beauty, friendship and so much more.